Five highlights in 2018 from IPPFoRB. Parliamentarians in Norway and Canada extend support to Asia Bibi and her family.  Every day, for the past four years, IPPFoRB is building the global capacity of parliamentarians to promote and defend religious freedom for everyone, everywhere. A Neglected Dimension of Security Policy? The Struggle for Freedom of Religion or Belief in the Middle East and Northern Africa, brought together religious and political leaders to address freedom of religion and belief in the Middle East and North Africa. 30 lawmakers and civil society representatives from the ASEAN member states came together in Bangkok, 6th-7th of October, to discuss new tactics for Freedom of Religion or Belief in Southeast Asia. Religious freedom appears to be regressing in Southeast Asia, shows new reports by IPPFoRB and Asia Centre. STATEMENT: We condemn the appalling violence faced by civilian populations, including the Rohingya Muslim minority, in Myanmar’s (Burma) Rakhine State and call on all parties responsible for the recent violence to cease and desist. Members of the International Panel of Parliamentarians for Freedom of Religion or Belief have returned from a fact-finding and solidarity visit to Myanmar (Burma). On September 23, 2015, the Paraguay House of Representatives issued a declaration adopting the New York Resolution for Freedom of Religion or Belief. A two-day conference was held in Bangkok, the first of its kind, committed to working to enhance the right to Freedom of Religion or Belief in Southeast Asia. Over 100 parliamentarians from almost 50 countries due to assemble in New York City to discuss ways to advance freedom of religion or belief. APHR members join with parliamentarians from across the world in urging the government of Indonesia to protect religious minorities and address rising religious intolerance.